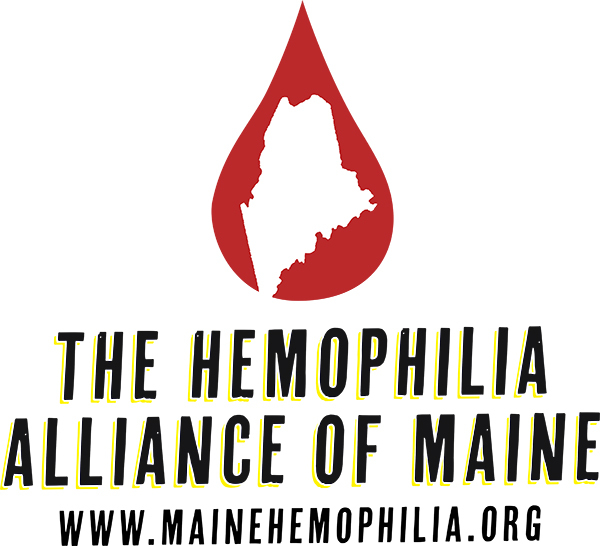 Rhode Island was the 2nd state in New England to officially declare March 2019 as Bleeding Disorders Awareness Month! Governor Gina Raimondo signed a proclamation to declare March as Bleeding Awareness Disorders Month in Rhode Island on Friday, March 1 at the State House. This was the first proclamation ever issued that recognizes bleeding disorders in the Ocean State. 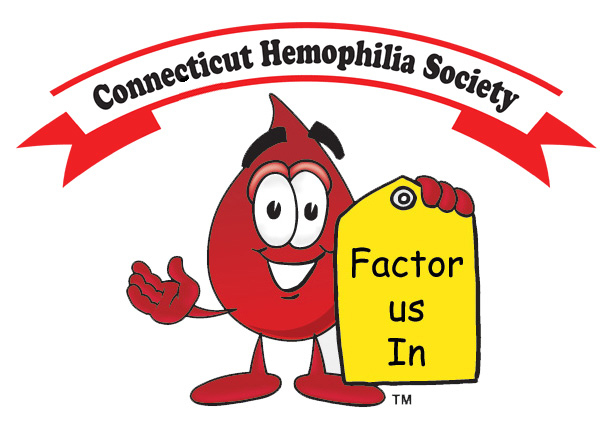 "Working with the legislators in Rhode Island to bring awareness to bleeding disorders has been a rewarding experience. My family has been working with legislators and local businesses to raise awareness by meeting with the officials and setting up booths and fundraisers with local businesses."